Breakfast is the most important meal of the day. It is when we break our nightly fast, literally. And our bodies need this fuel to concentrate better at school and work, have needed energy to start the day and make better food choices throughout the day. I don’t believe in skipping meals but if skipping a meal is your way to lose weight breakfast is the worst choice of a meal to skip. Our bodies will react by storing more of your calories as trans-fatty acids, the type that stores glucose and ends up as fat. However, with two teenagers at home and a job to get to in the morning I hear and understand the excuses: “I’m too rushed”, “I’m not hungry” or the all too familiar “I don’t have time to make something”. Here are a few tips to help you get this important meal as well as get out the door in the morning. Keep Greek yogurt and fresh or frozen fruit, cinnamon or walnuts available for a quick meal. Cut an apple and spread peanut butter on it. Make overnight oats with non-fat milk the night before. Top with fresh or frozen fruit, cinnamon or walnuts. Make home made granola bars and freeze them. Refrigerate until firm then cut to preferred size, OK to freeze. Tip: warm the peanut butter and honey slightly in the microwave for better mixing. Add raisins, nuts, chocolate chips for added flavor. 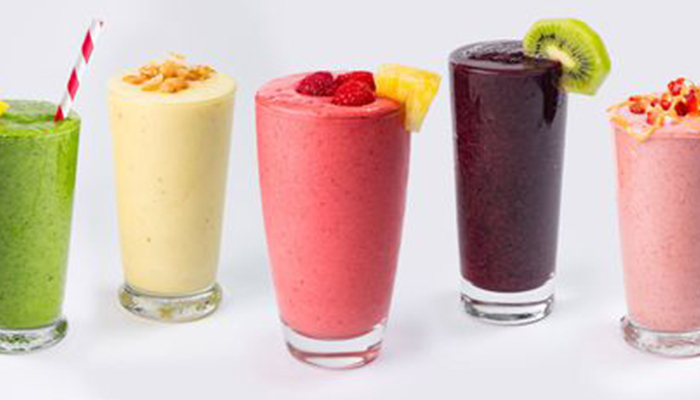 Pre-make smoothies. Make your favorite smoothie then re-freeze it in ice cube trays. In the morning, throw them back into the blender with a little fresh non-fat milk for a yummy quick meal. An alternative is to freeze your smoothie ingredients such as berries, banana, chia seeds and yogurt (put the yogurt in ice cube trays to freeze first) and put them into baggies. Then just put the contents of the baggie into the blender in the morning. Or when it’s an especially bad day I will even have them grab store bought granola bars and a juice box and they eat them in the car. It’s not my finest Mom-moment but at least they will have the energy to have a good school day.